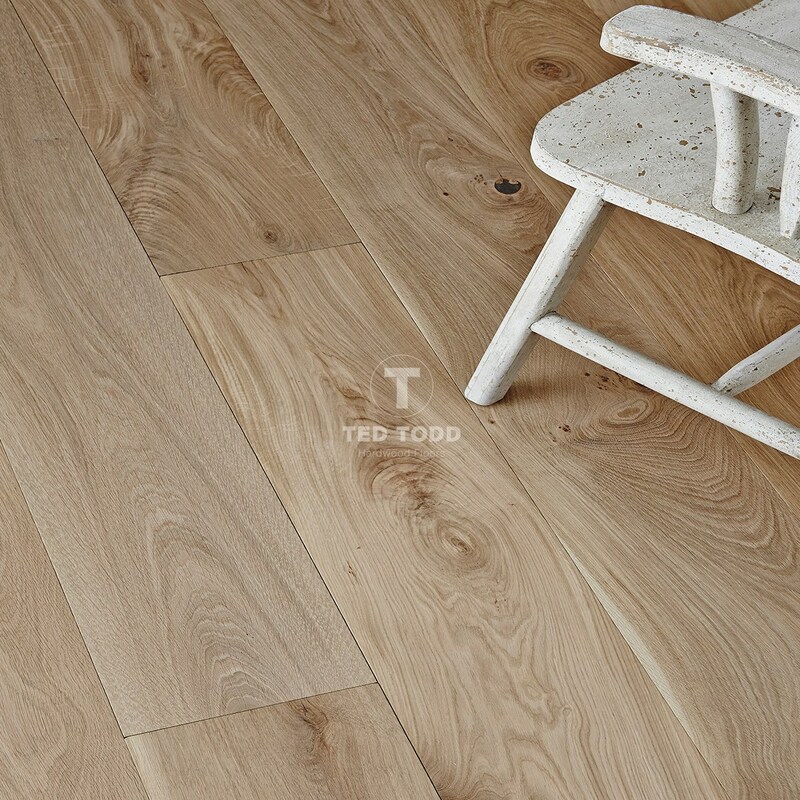 We are a Wood Floor Specialist Partner with Ted Todd who are the UK’s leading wood flooring company. From humble beginnings in 1993 they have grown into industry leaders – “daringly different, refreshingly innovative and bold vision in pushing the boundaries of wood flooring” Every collection is an artistic collision of finishes, textures, shapes and sizes which means the possibilities are simply endless. Visit our showroom to view the choices of wood flooring. We have 11 different wood floors laid in room settings illustrating the versatility of the product throughout the whole house. New for 2016 is the concept of wall cladding in wood panels.